Last year we got Joe to take his shirt off. 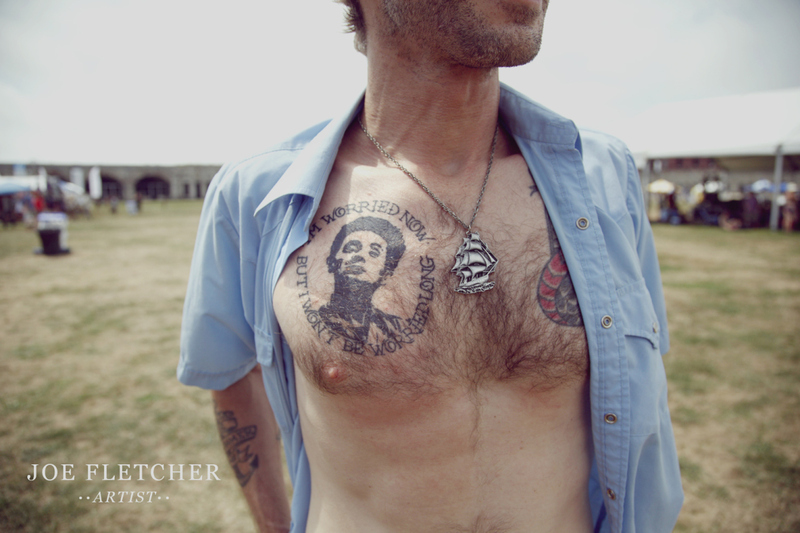 Last year’s gallery of the Best Tattoos of the 2012 Newport Folk Festival was the most trafficked post on the history of this lil blog. So, we’re doing it again this year! All weekend, we’ll be walking around the festival asking folks about their tats. THEN, we’ll upload photos of the best tats on the site and on Facebook so you can go on and on about the best of what we find. Our own Stef Smith got a new tat just this week – her second of the summer. The rest of us are cleaner than a whistle, but we like to look. Here’s what we look like. Look for us and SHOW US YOUR TATS! P.S. Will we ever do the worst tattoos? Nope. It’s too easy. Oh man…really hope I run into you guys. 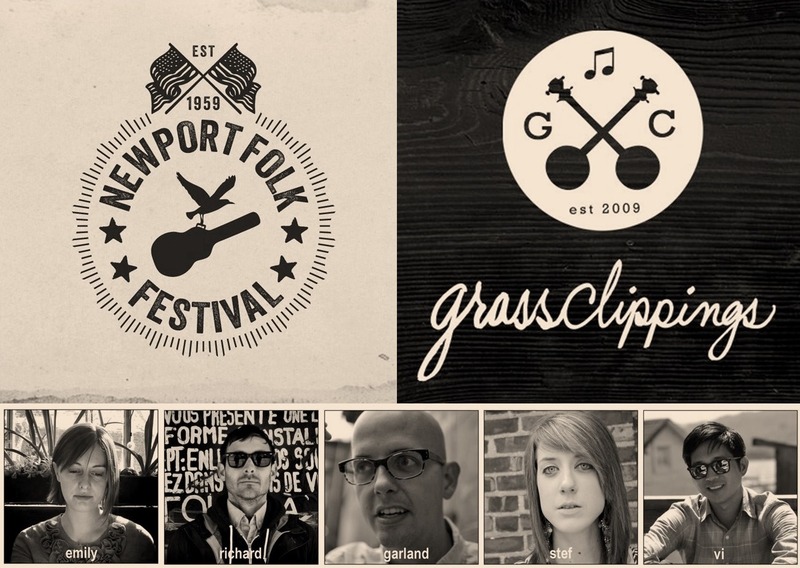 I’ve got the Newport Folk Festival logo on my leg. Right next to a Woody Guthrie drawing. See you at the Fort! Oh great stuff. If I was there I would happily let you take a few pics of my tats. I’m around 21% inked but there’s room for more of course. If I’m there, I’ll look out for you guys. Cheers.